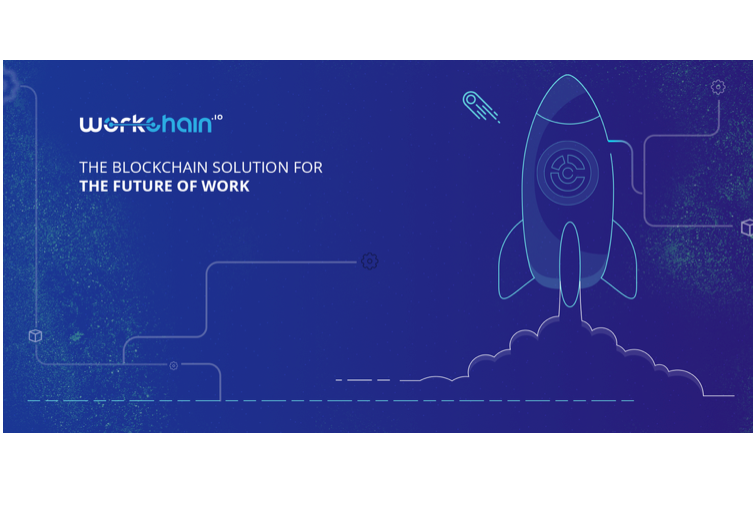 TechInAfrica – WorkChain.io is a solution for an instant payroll with automatic earnings on blockchain. It combines ERC2- and Ethereum to its Crypto Wallet so that users would not have to wait for their money processed in weeks later. There are no banks or 3rd party processors. Even more, no delays nor fees charged. With its ability to make instant earnings, it handles life expenses better. Through its ICO, users can receive new tokens directly to their wallet safely as it uses a secure WorkChain.io wallet address. It has an automatic token recognition as it is able to scan and detect new tokens once received. It provides backup phases, enabling users to generate a secure backup phrase. Through its transaction history, users can see all list of the Ethereum and ERC20 token transactions conveniently. It is compatible with Ethereum and ERC20 Token, allowing users to store all of their digital assets in a single placed that is also backed up securely. With its Airdrops and Bounty, users are able to easily and safely receive ERC20 tokens they have earned.